In conventional schools, students can walk up to teachers to ask them questions. Teachers can directly talk to students and inform them of any updates. Conversation is free flowing and unmediated. To translate this exact experience to an e-learning system, there have to be sufficient communication tools. 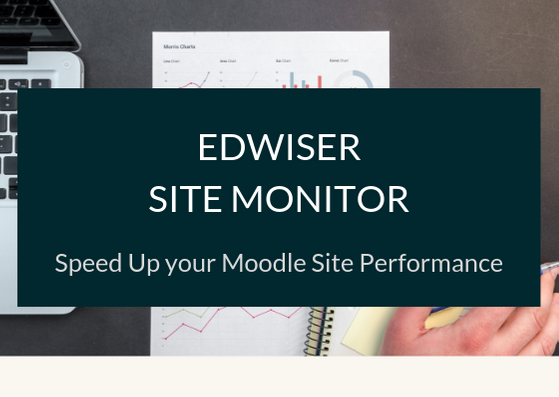 Given that communication is an integral part of learning, it’s no surprise that Moodle offers a wide range of communication tools. These aren’t limited to student-teacher discussions, there are student-student forums, member communication channels, and more. In the e-space, email is a basic platform of communication. It’s expected to be available as a part of any system. 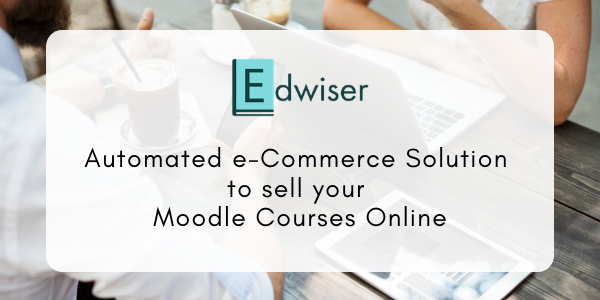 Moodle has an in-built messaging system, using which members of your learning management system can communicate with each other. It functions similar to an email system, and works asynchronously. Members can send messages to others in their contact list, reply to messages, trigger conversations, track discussions, similar to a mailbox. The limitation here is that you cannot send a message to an external email id, nor receive an email from a third-party system. In fact, there isn’t an email address as such. If you need such a functionality, you can employ Moodle email plugins available. The ‘Quick Message’ widget can be used to send an email to others. 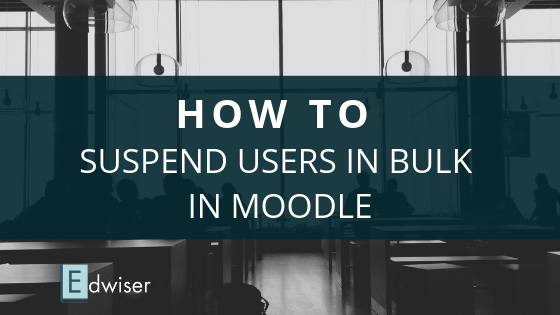 Forums can be added as an activity to a Moodle course. A discussion forum can encourage students to communicate with each other and resolve their issues. You can also create group specific forums for student collaboration. A chat activity can also be added to enable real-time discussions. Chats help participants of a course communicate synchronously. The ‘Notes’ widget allows you to send short messages to members of your Moodle LMS. These could be personal messages, visible at the course level or site wide messages, visible to all. 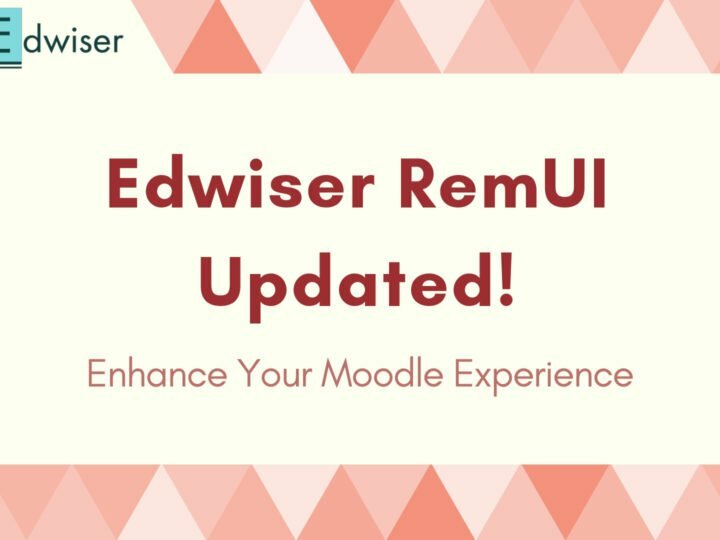 The ‘Add Notes’ widget in Edwiser RemUI can be used to send notes, to all students of a particular course, to an individual student, or to all members of your Moodle LMS. Events could be offline or online planned activities held at a specific time. In Moodle, events can be added from the calendar. The ‘Upcoming Events’ widget, communicates the events scheduled to members of your e-learning website. It’s similar to an events notice-board in a school or a university. Similar to notes, events can be for a particular course or a site-wide event. Apart from communication channels, information can be distributed to students or fellow participants, using other tools. When it comes to communication tools, Moodle does not disappoint. It has an adequate number of channels which students and teachers can employ to encourage conversation, send notifications and trigger discussions.